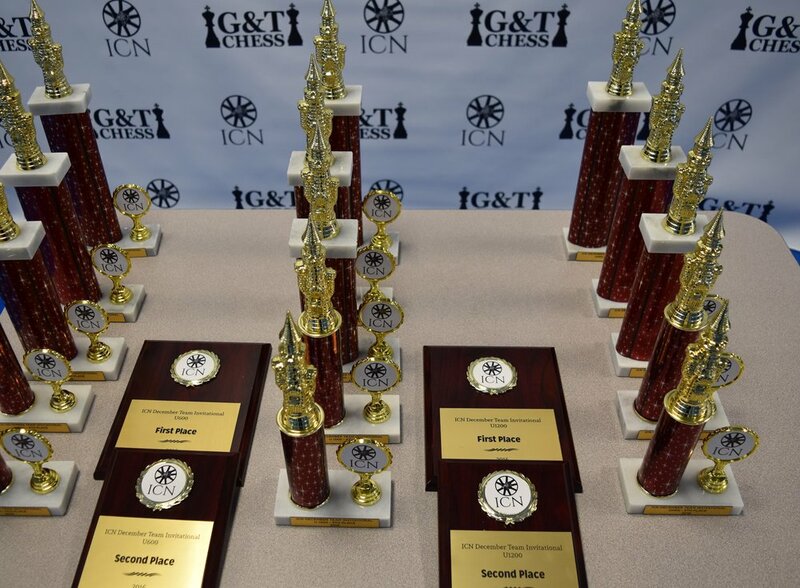 Our December Team Invitational was a huge success! 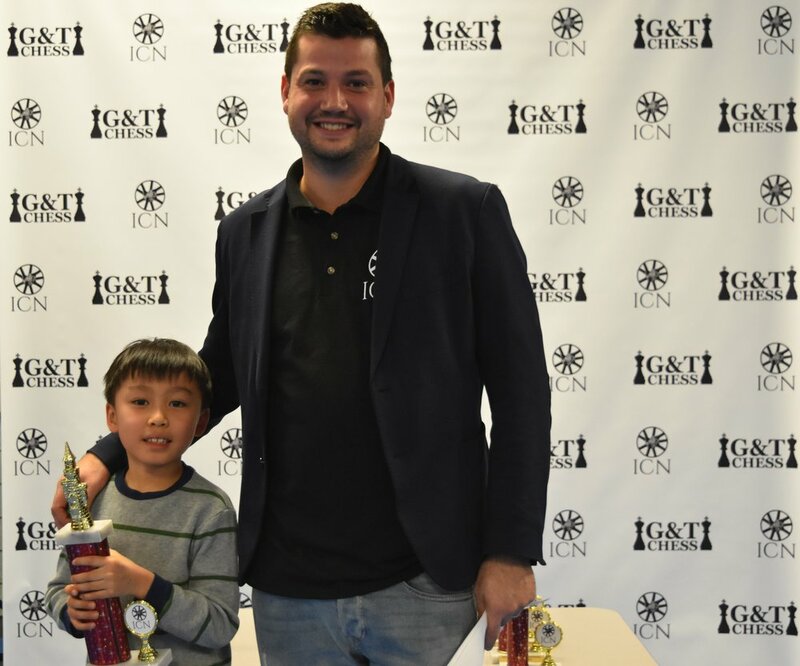 It not only was our largest ICN event to date, it also fielded the most teams including PS 33, PS 59, PS 11, PS 281, PS 111, PS 139 and Success Academy Bronx. This event also provided a final prep opportunity before next weeks Grade Nationals! We wish everyone best of luck in Nashville!